The recent opinion by the Fourth District Court of Appeal in the case of Wells Fargo Bank v. Palm Beach Mall et al. affirmed the lower court’s decision in favor of the mall’s former ownership group on all counts. The lender had alleged that the mall owners breached the loan agreement by engaging in gross negligence or willful misconduct in its management and also by failing to maintain its status as a “special purpose entity” by not remaining solvent and by paying its liabilities and expenses from sources other than its own funds and assets. It sought to recover the entire outstanding amount of debt owed by the former owner, which had defaulted on its loan and issued the deed for the property to the lender in order to avoid foreclosure. The appellate panel found that the trial court correctly applied New York contract law, on which the loan agreement was based, when it interpreted the language in the loan agreement to mean that the mall owner would be liable only if it performed deliberate acts beyond acting out of its own economic self-interest. The opinion holds that the owners did not act with reckless indifference to the rights of lender, which is the standard that must be applied under New York law for a finding of gross negligence under an exculpatory clause. As to the issue of the owner’s insolvency, because the loan agreement failed to define “solvent” or “insolvent” the appellate court ruled that the trial court was correct in rejecting Wells Fargo’s balance-sheet insolvency definition (i.e., a company’s assets exceed its liabilities) in favor of the New York common law equity insolvency definition (i.e., the inability to pay debts and obligations as they become due in the regular course of business) in its interpretation of the loan agreement. 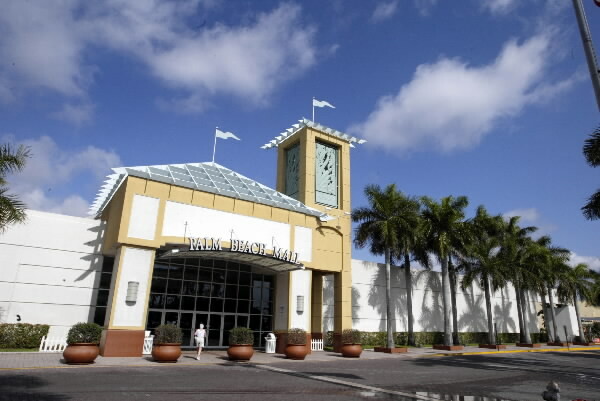 Therefore, the mall owner did not breach the “special purpose entity” covenant in the agreement, as it was paying its liabilities and expenses as they came due and correctly using capital contributions from a member of the ownership group to make the loan payments and meet its operating expenses. The appellate court also was not swayed by the lender’s argument that the trial court erred in refusing to treat the “single purpose entity” language, which was used once in the guaranty agreement, as “special purpose entity,” which was used throughout the loan agreement, or to reform the guaranty agreement accordingly. The appellate panel found that the trial court correctly pointed out that Wells Fargo, as an assignee of the original loan, was not party to the negotiations which gave rise to the loan documents, and as such it was not in a position to argue whether or not the use of “single” rather than “special” in this instance was intentional or not. While it may not have changed the ultimate outcome in the case, it does appear that the use of the word “single” in the clause in question was likely a mistake in the guaranty agreement that should have been detected and corrected by the original lender prior to execution of the agreement, thereby ensuring that the term “special purpose entity” was used consistently throughout all of the loan documents, including in the guaranty agreement. In addition, the lack of a reference for the specific definition of insolvency as well as the standard for gross negligence that were to be applied under the loan agreement were errors of omission. These errors and omissions in the guaranty agreement and the loan agreement proved to be very problematic for the eventual assignee of the original loan, and they illustrate the importance of making these documents involving large commercial real estate loans as specific and comprehensive as possible.